Cream cheese is the most underrated ingredient when it comes to desserts. Of course you have your big players like chocolate and nuts and sugar, but I bet “cream cheese” is not most people’s first thought when you say “dessert”. We are here to change your mind set. Cream cheese has always been used in desserts like in carrot cakes and pinwheels, but we are here to show you it can be featured in other ways as well. 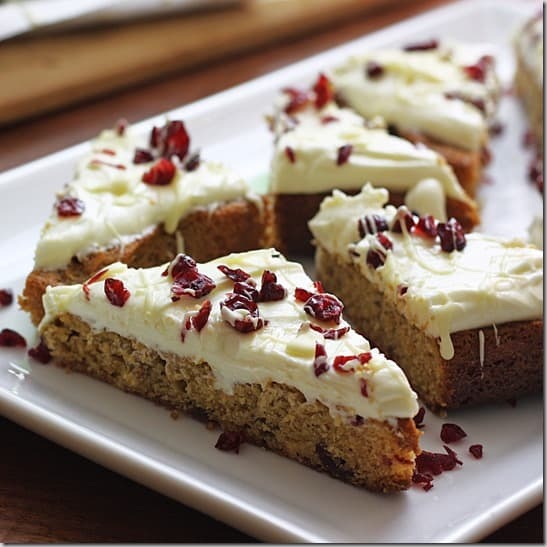 FaveGlutenFreeRecipes.com is here to give you some amazing dessert recipes with cream cheese that will knock your socks off. These Orange, Chocolate, and Coconut Cookies from Strands Of My Life taste so good you won’t want to put them down. The cookies itself taste great on it’s own but the berry cream cheese frosting adds that little extra to bring this great treat over the edge into awesomeness. You do not normally think “salt” or “saltiness” when it comes to desserts but sea salt can make an excellent addition to many dessert recipes. Case in point is My Invisible Crown’s Salted Caramel Cream Cheese Filled Flourless Chocolate Roulade. The saltiness adds a wonderful contrast to the sweetness of the cream cheese, caramel, and chocolate. Cream cheese works wonderfully with any sweets to make for some outstanding dessert recipes with cream cheese. 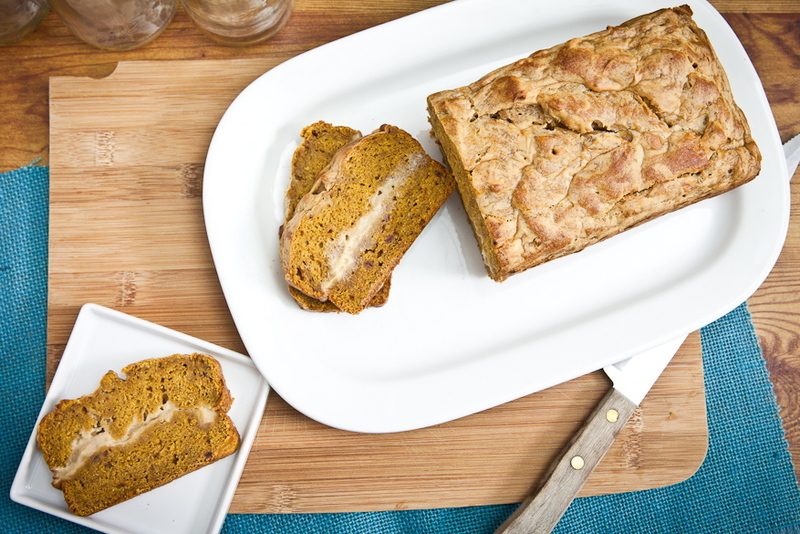 This Pumpkin Cream Cheese Bread from Keepin’ It Kind is absolutely worth trying. These Cranberry Bliss Bars from Katrina Runs For Food are truly blissful. The sweetness of the cranberries pairs perfectly with the cream cheese to make an incredible after dinner treat. The classic go-to for cream cheese and desserts is cream cheese frosting. Chocolate-Covered Katie has a new spin on cream cheese frosting with her Pumpkin Frosting Shots. These cream cheese based frosting is absolutely divine and it can be added to baked good recipes into damn good recipes with cream cheese. What is your favorite dish that involves cream cheese? 1/4 cup mini chocolate chips. Cream the butter and cream cheese. Blend in egg and vanilla. Add cake mix and chill the dough. Bake 8-10 minutes at 375 degrees on an ungreased cookie sheet. Enjoy! !